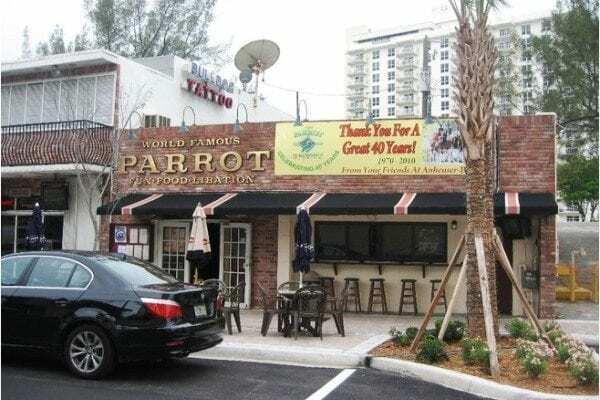 The World Famous Parrot has been serving Fort Lauderdale locals and visitors since 1970. 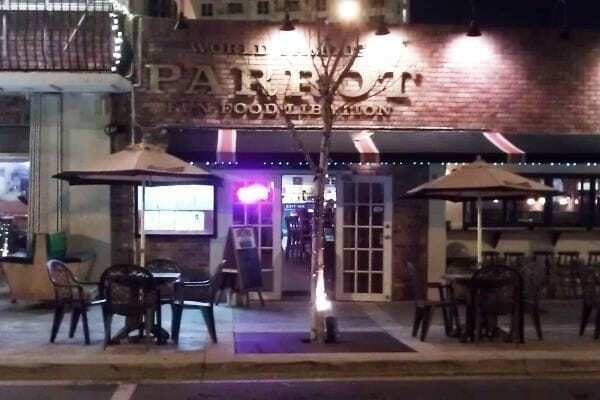 If you’re looking for a neighborhood atmosphere with friendly service, you have found us. 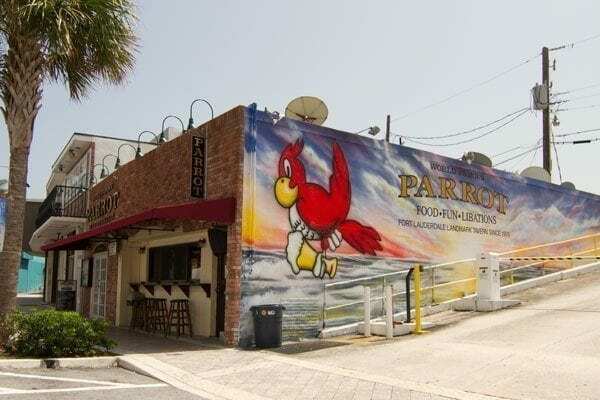 The Parrot features the largest selection of domestic, import, and craft beers on Fort Lauderdale beach. The cool cocktails will keep you coming again and again. 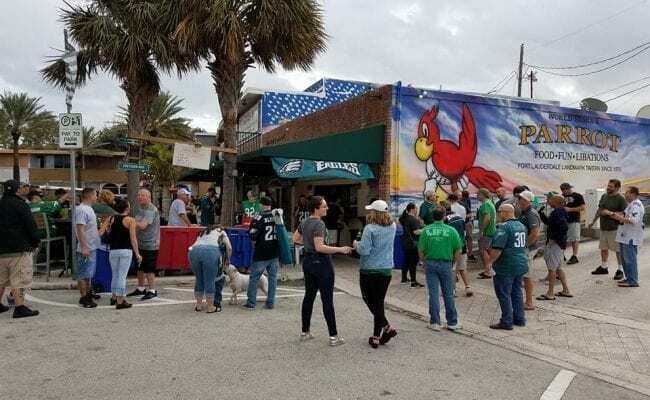 There is always something going on at the Parrot. 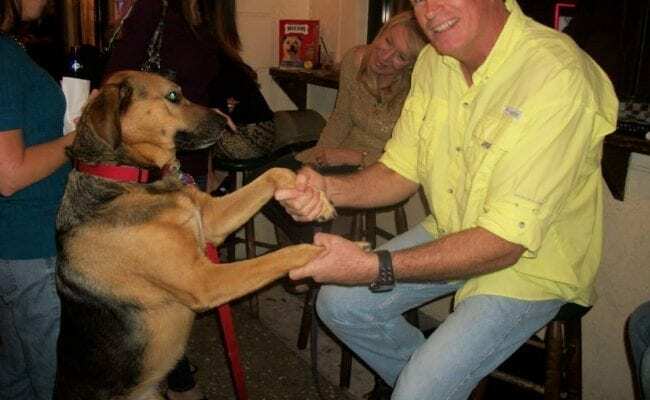 Watch your favorite games and join us for our famous parties year round. Svedka flavored vodkas for $4.00 or get a double for $6.00. Buckets of Bud, Bud Light, Mich. Ultra, Yuengling, or Miller Light 5 bottles for $15.00 or 15 for $40.00. Buckets of Corona, Corona Light, Heineken, Heineken Light, or Amstel Light 5 bottles for $20.00. On Saturday and Sunday frozen daiquiris and Margaritas are $5.50 add a floater for $2.00. We have a different Craft beer special on draft everyday. 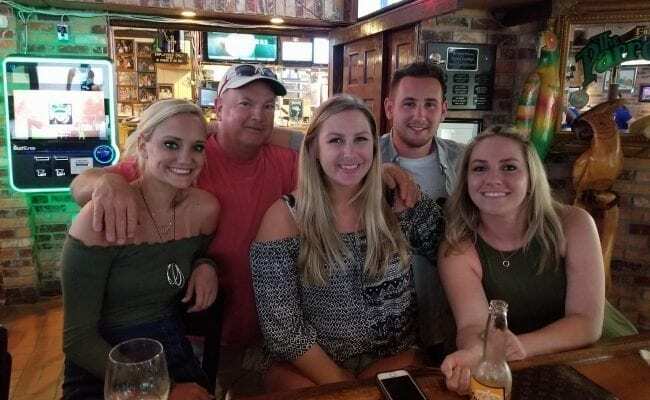 Visit our website for a list of weekly drink specials!